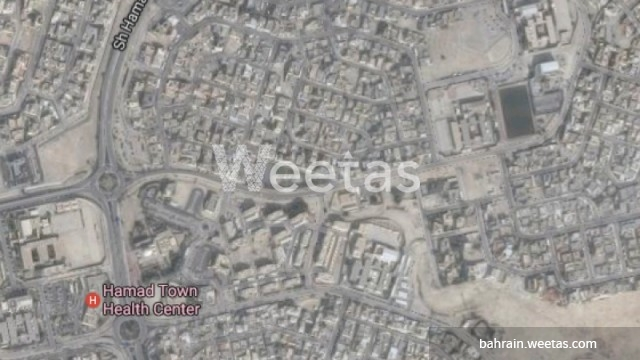 A vast land in Hamad Town located near the police station is currently displayed for sale. The land lot sprawls over 504 square meters and lies in a good location in fancy villas area. The price is BHD22 per square foot and it's negotiable. Call us now for more information about the property of for reservation.